It’s March 18th meaning that all the seeds are set for the 2019 NCAA Tournament. It also means that the Selection Show is over and we can populate and fill out the blank brackets to get to the current match ups of the tournament bracket field. Where the tournament stands right now is the First Four and then the First Round of the annual Men’s college basketball championships. Those games will start tomorrow, Tuesday March 20th! 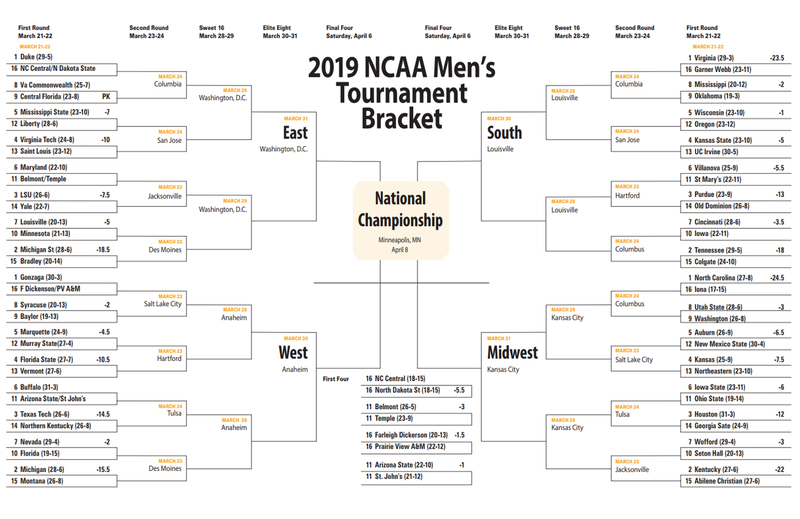 So if you’re looking for a 2019 NCAA Men’s Basketball Tournament bracket all over the internet and social media; one that’s fillable and updated, then keep reading on. As you may know, Interbasket has been publishing out all type of tournament brackets prior to the NCAA’s Selection Committee made their final decisions on this year’s field. With the field set in concrete and the official schedule dates and times signed and sealed, we can now provide you the most-updated seedings and match ups. Let’s talk about the latest news and opening rounds of the tournament so you’re familiar. From the completion of the First Four round, the tournament will play dozens of games throughout the next six rounds of play until one team no longer has an opponent. 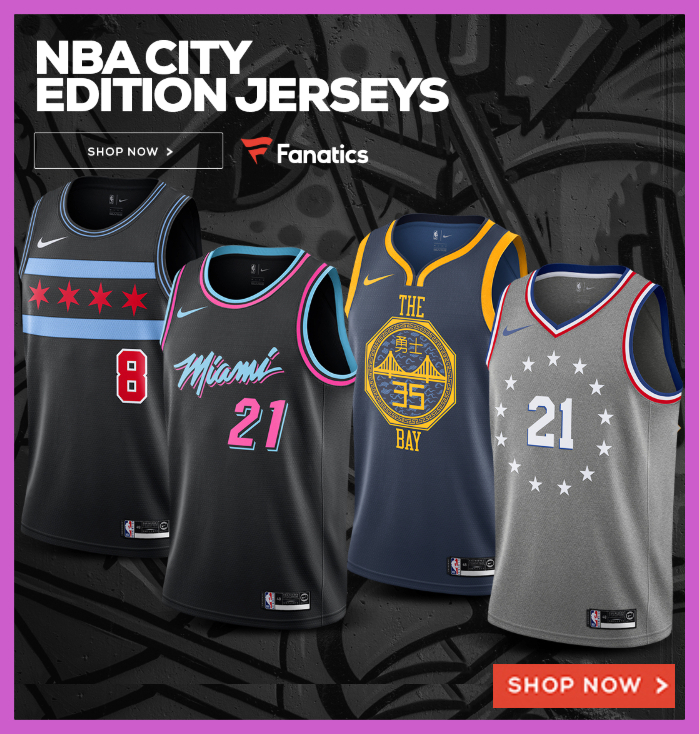 Each round will see the amount of teams trimmed down from 64 to 32 to 16 (Sweet Sixteen) to 8 teams (Elite Eight) to 4 (Final Four) then to the final 2 before crowning that one champion team. Will it be the team strength of the #1 Tennessee Volunteers and how far will we see the power and effort of Zion Williamson propel Duke? Or any of the other 62 teams. Up until the yesterday, we turned up the production of our free and blank NCAA Men’s D1 basketball tournament bracket and coverage. Now we’ll turn our efforts to ensuring that you have the most current and updated bracket as the rounds progress. Here’s five of favorite completed and updated brackets for the First Four and Round of 64. For the Lewison Sun Journal bracket jpeg image (that you can print). 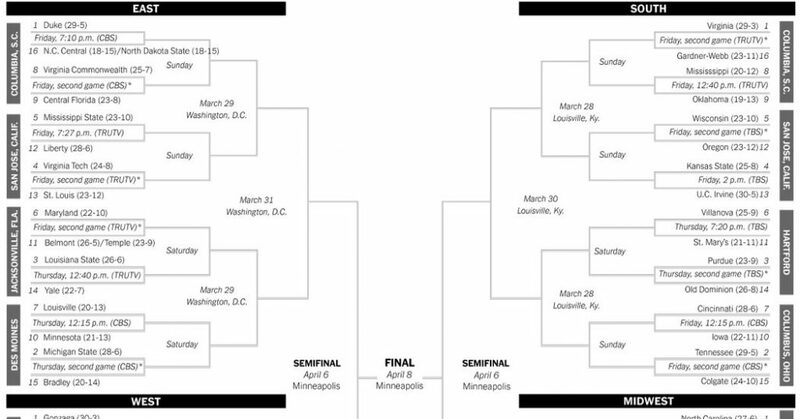 The New York Times created their own downloadable bracket again this year and no surprise it’s very much the look and feel of the Grey Lady, simple and clean with just blacks and whites. We like it for it’s simplicity in design, but not sure it hits all the right notes. 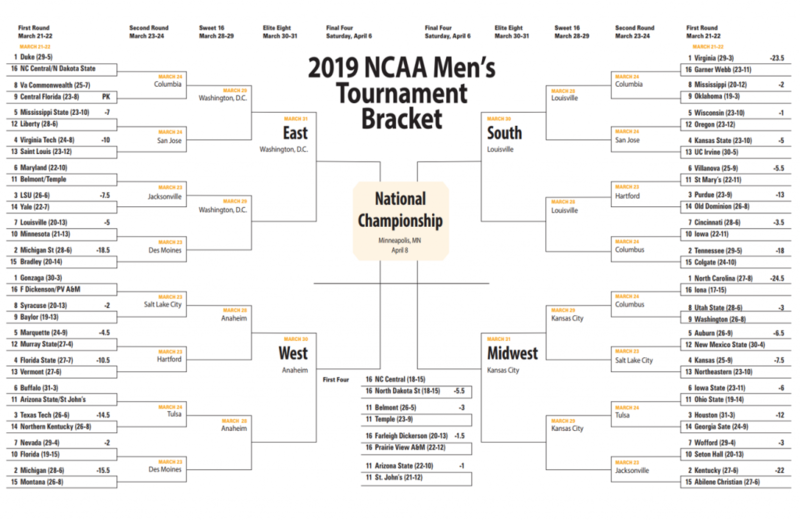 With a good balance of color, design, readability and spacing, we love this bracket created and published out by GamingToday.com that we found on Google Images. It not only provides the dates and times, the regions, the rounds, but enough space to write in the rest of the winners and losers all the way to the championship game on Monday, April 8th, 2019. We loved it so much we created an image file and a printable updated PDF if you are so inclined to download and use our favorite, updated March Madness bracket to fill out. If those three don’t float your boat, don’t worry, we have other posts with different brackets you can choose from. If you’re if love with your own handwriting and looking for a blank bracket, a printable one, an empty 64-team bracket schedule, or TV schedule for the tournament, feel free to click on any of those resources. They’re all free to download and print. 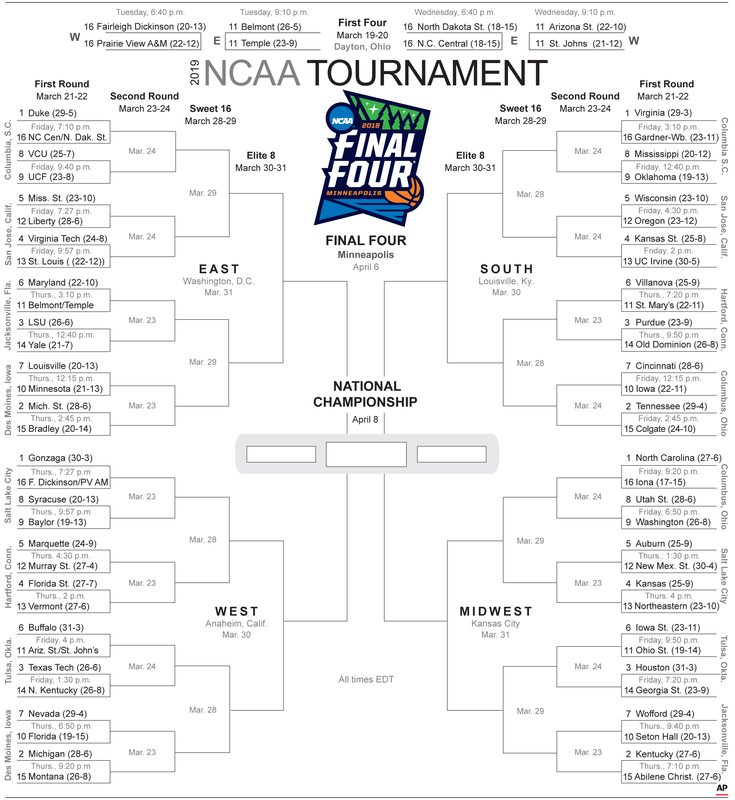 If all else fails and you just want to use the official bracket from NCAA.com, go here. (though we think it’s too long in length and don’t like what it looks like). In any case, no judgement. Have a great March Madness, my friends.